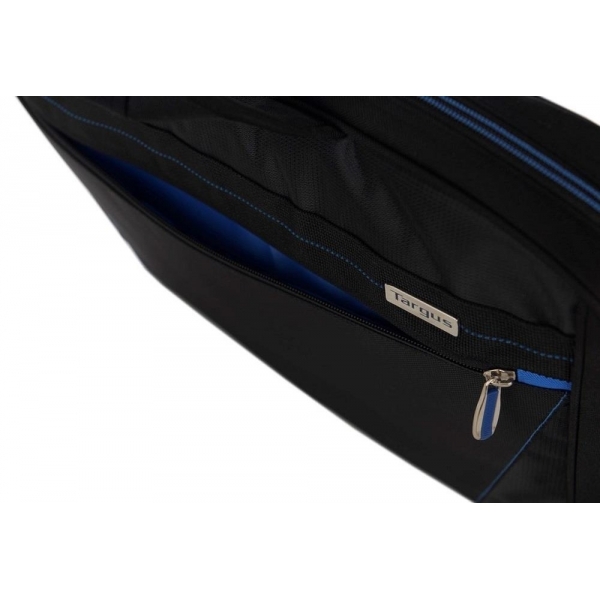 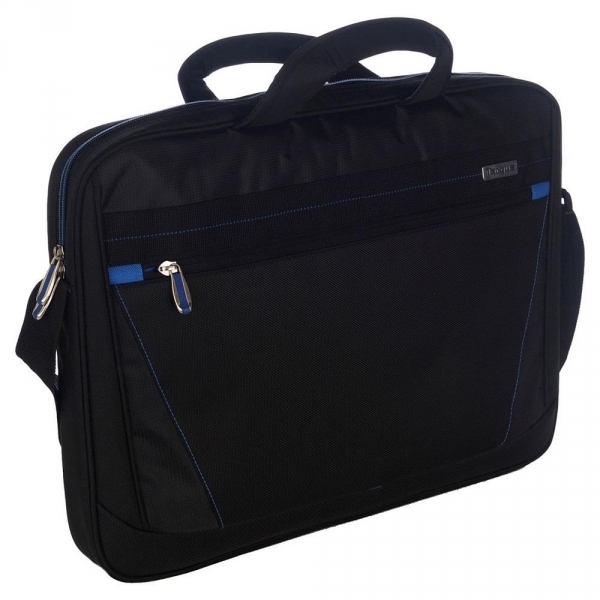 Short summary: This quality laptop case will carry and protect your laptop on the go. 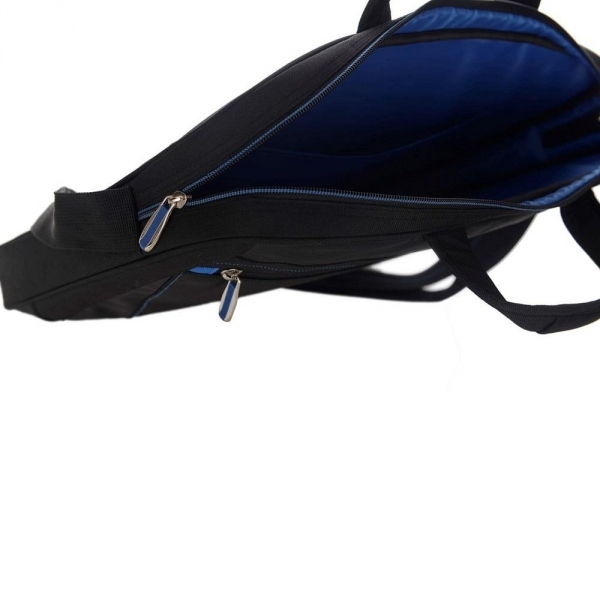 The lightweight, contemporary design offers both a sturdy shoulder strap and a handle for versatile carrying options. 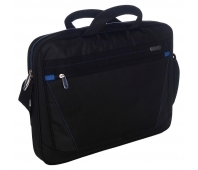 There is a pocket for your tablet on the inside, and the case easily transforms into a workstation, allowing you to work productively in a range of locations.